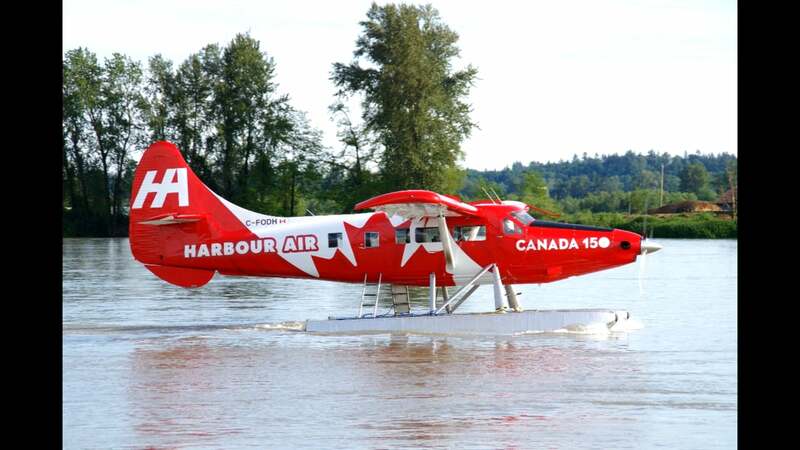 Harbour Air Seaplanes has one of their Single Otter with a beautiful paint scheme livery in celebration of Canada’s 150 Birthday this year (2017). I managed to snag a ride with Max in the cockpit. Harbour Air Seaplanes has one of their Single Otter with a beautiful paint scheme livery in celebration of Canada's 150 Birthday this year (2017). I managed to snag a ride with Max in the cockpit.